Boone and Ragu give their thoughts on the incoming hoops class and more. 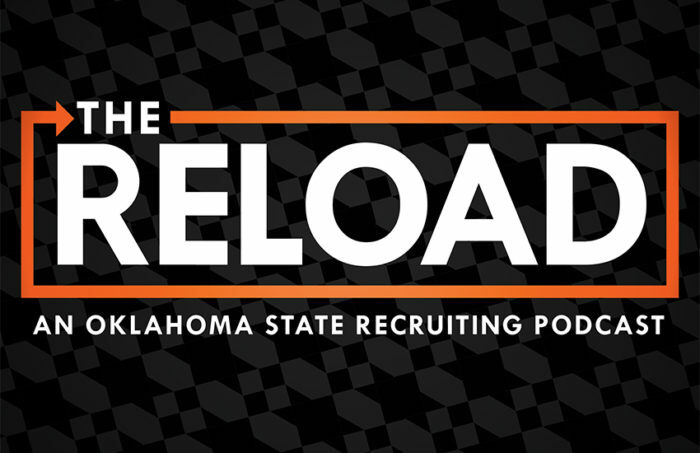 Dustin Ragusa and Kyle Boone break down OSU’s sluggish start to the hoops season, as well as its incoming recruits that are signing. this week. They also recap Bedlam and give their #takes on Mike Gundy’s snowflake talk.